Larry K. Houck | Hyman, Phelps & McNamara, P.C. Larry K. Houck provides counsel on regulatory and enforcement actions by the DEA. 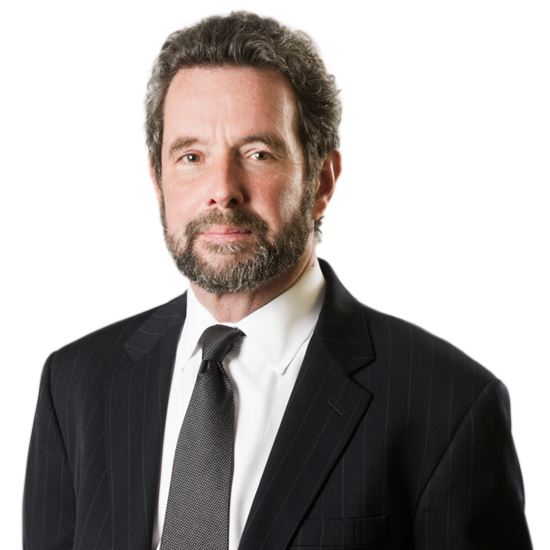 His career encompasses over 30 years of conducting investigations and negotiating on behalf of both the government and industry. Mr. Houck focuses on controlled substances, prescription drugs, and regulated chemicals, helping clients navigate federal and state licensing, registration, and compliance issues. Mr. Houck counsels clients throughout the registrant supply chain on administrative, civil, and criminal proceedings. In situations where clients face enforcement action, Mr. Houck has extensive understanding of the DEA’s approach and priorities. He advises pharmaceutical and chemical companies on DEA inspections and audits. By working with clients to review business practices, he helps create the infrastructure to ensure compliant reporting, record keeping, and security. Before joining Hyman, Phelps & McNamara in 2001, Mr. Houck served as a DEA diversion investigator and policy staff coordinator. As a diversion investigator in the Washington, D.C. and Portland, Oregon, field offices, Mr. Houck conducted a full range of regulatory and criminal investigations and inspections of controlled substance and chemical registrants. While serving as a staff coordinator for the DEA’s Office of Diversion Control’s Liaison and Policy, he advised government officials and pharmaceutical and health care professionals on the Controlled Substance Act and its regulations. Mr. Houck drafted and helped implement the DEA’s controlled substance policies and regulations on diversion control issues that included pain management. Advises clients on DEA regulations, policies and practices, and other federal and state criminal and civil statutes and regulations related to controlled substances and regulated chemicals. Provides counsel on DEA enforcement actions and registration issues. Negotiates and prepares MOAs, MOUs, registration restrictions, show cause hearings and proceedings, Letters of Admonition, and civil demand letters. Evaluates prescription drug business practices to ensure procedures that comply with regulations. Advises on the regulation of chemicals, including precursor ingredients used in the manufacture of controlled substances. Provides guidance on business procedures around DEA registration, record keeping and reporting, and security.